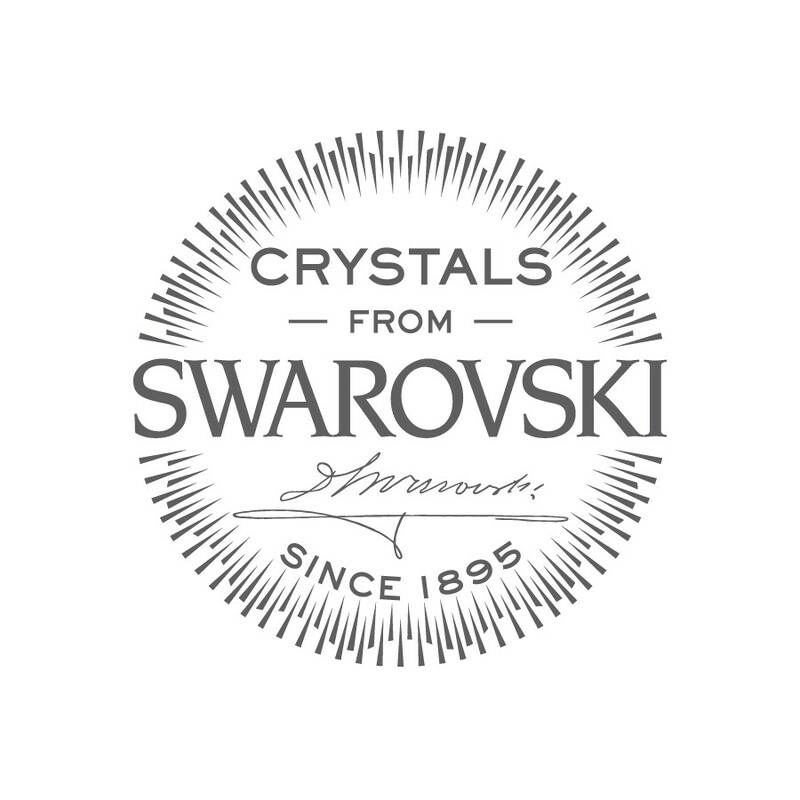 The effervescence and luminescence of Swarovski® crystals! 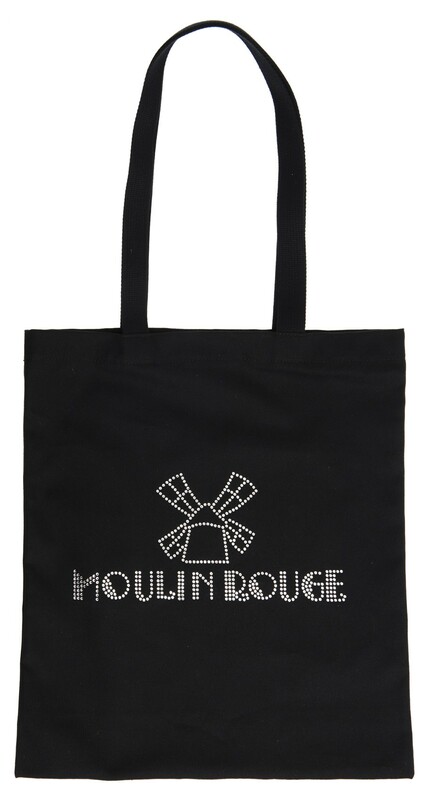 The Moulin Rouge is bubbling on this light and elegant black canvas bag. The essential accessory to carry everywhere with you.